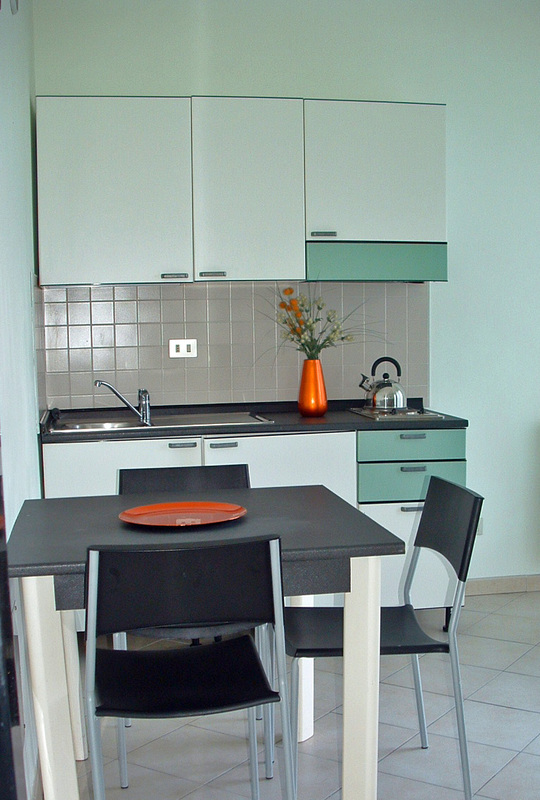 This modern apartment is part of a small residence situated on Lago Maggiore. 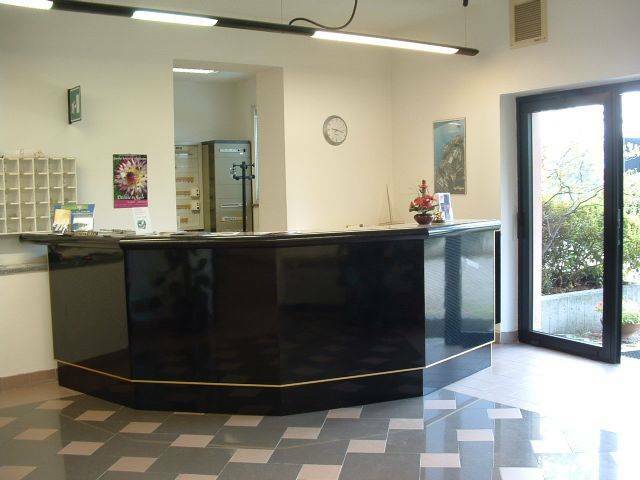 The complex is located in Verbania, on the Gulf of Borromeo, just a few kilometers from the famous attractions of the region: Cannobio, Stresa, the Borromean Islands of Isola Bella, Isola Madre and Isola Pescatori and the botanical parks of Villa Taranto and Villa Pallavicino. The complex lies on the main road which runs along the entire length of the lake and provides easy access to most attractions. 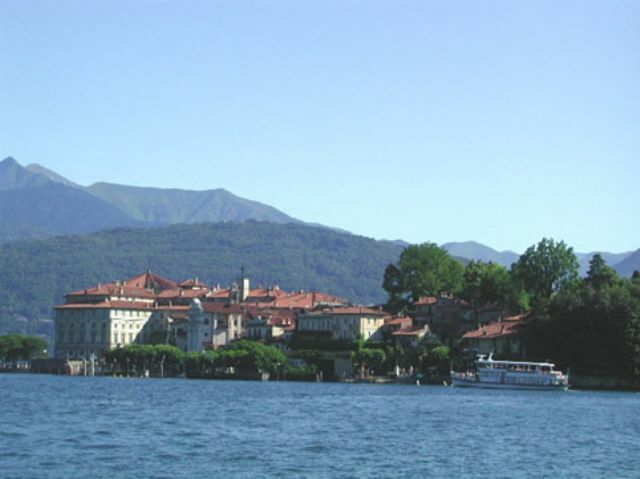 Verbania is also close to Lago d'Orta and the islands of San Giulio and Mergozzo, not to mention Switzerland. 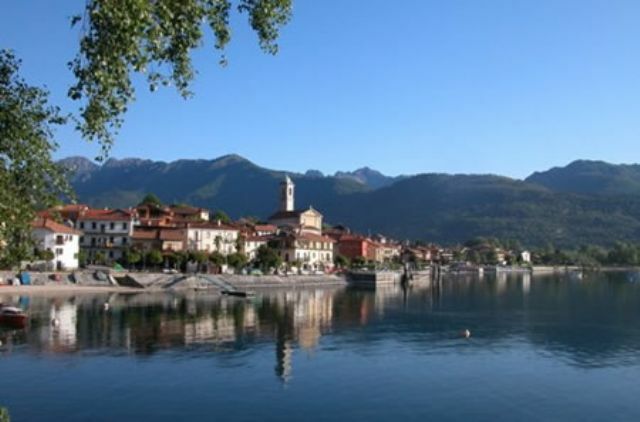 Verbania is a pretty big place, situated on the Borromean Gulf, with ferry service to the Borromean Islands and Laveno. It has a nice center with an abundance of shops, a magnificent boulevard and many restaurants. 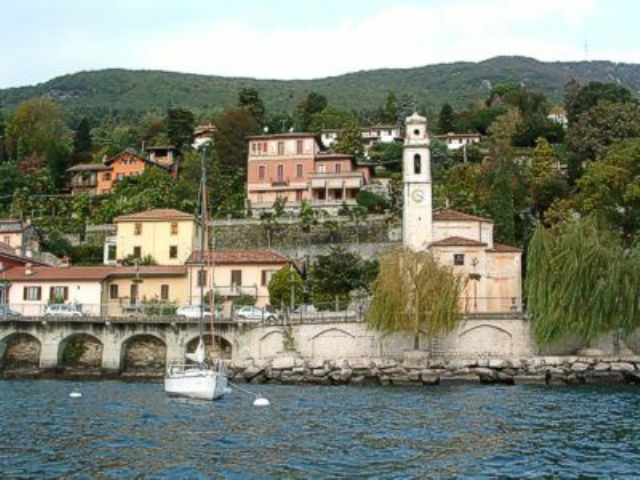 Cannobio by contrast is a cozy little town whose Sunday market is a magnet for the entire region. 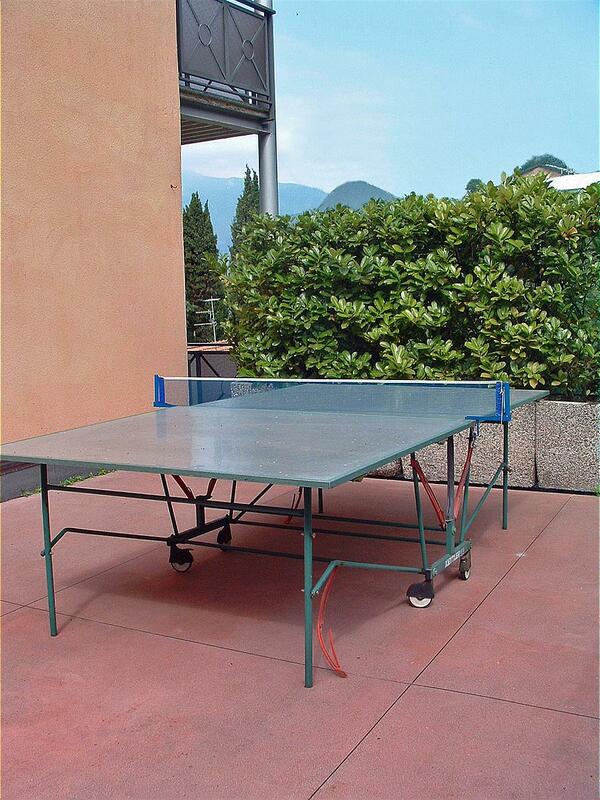 If you enjoy flea markets, you may find something special in one of the many antique shops that Cannobio is rich in. 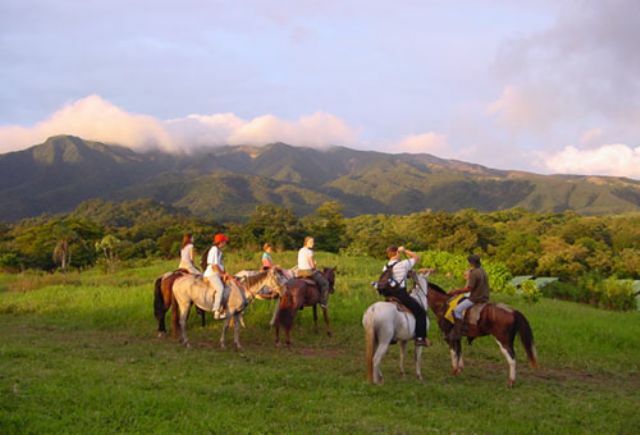 There are numerous car, cycling and hiking routes which wind their way along the beautiful but narrow winding country roads through the wooded slopes. 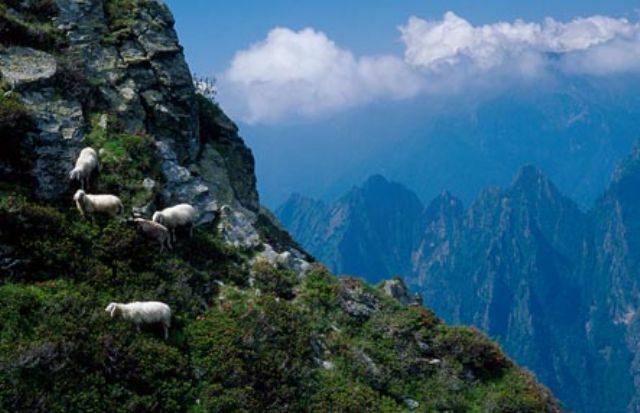 A visit to the attractive Centovalli valley and the Simplon massif, with peaks up to 2600 meters, is certainly worthwhile. 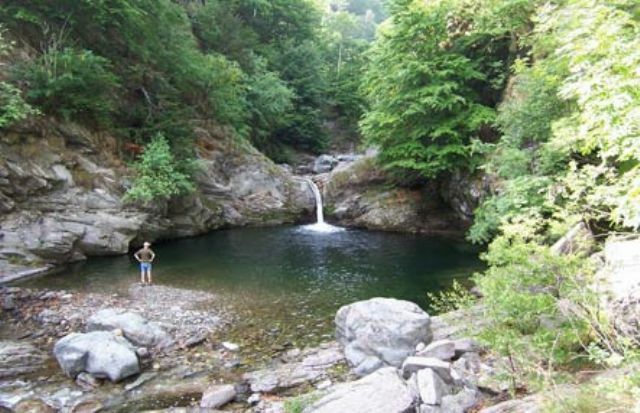 In short, a versatile holiday destination for sunbathers, sports enthusiasts and nature lovers! 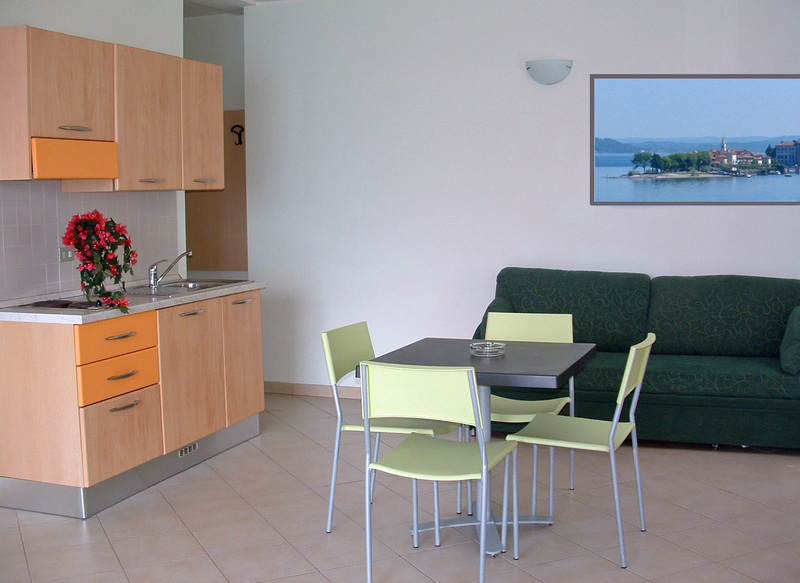 This residence occupies a panoramic location, about 50 meters from a lake with a beach. 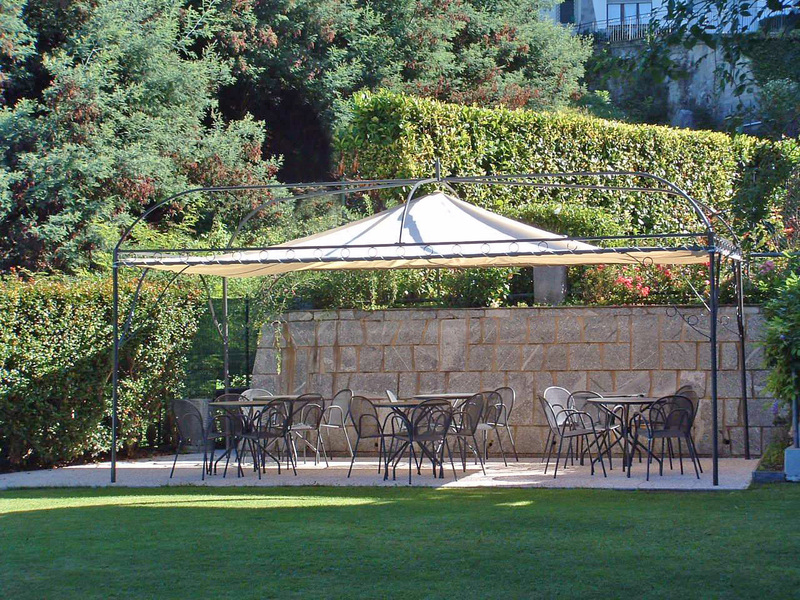 The residence has a garden with a small swimming pool for children and a small playground. 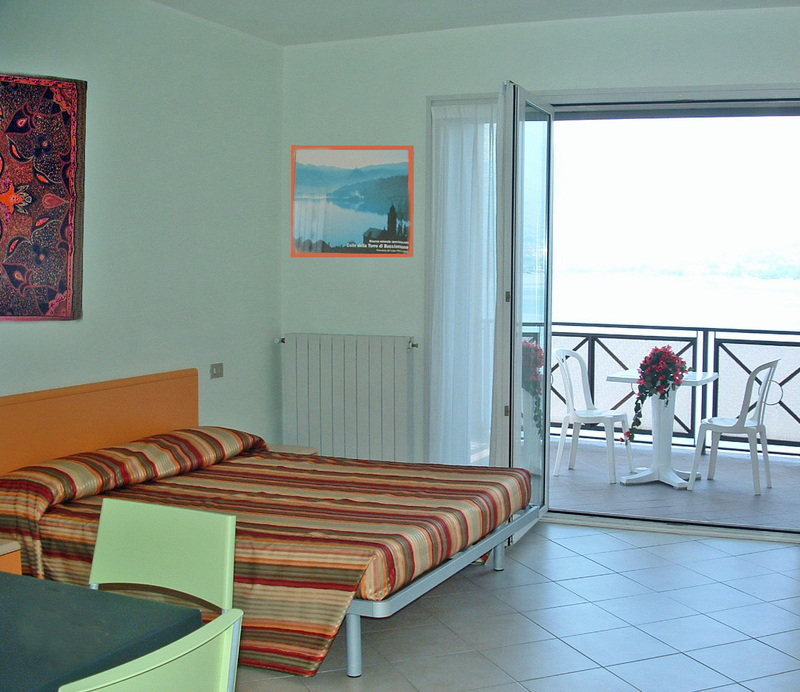 This modern four-person apartment has a double bedroom, a living room furnished with a sofa bed (two single beds), a kitchenette, a bathroom with shower and balcony. The residence also has a satellite television, central heating, a lift, parking and a launderette. 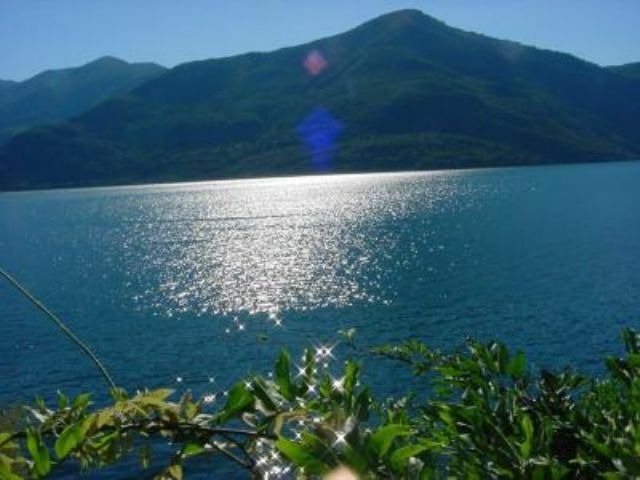 Piedmont and the adjoining Swiss Ticino is a paradise for nature lovers and fans of water sports. Nature here is overwhelming: lush greenery, rare flowers, streams and waterfalls. 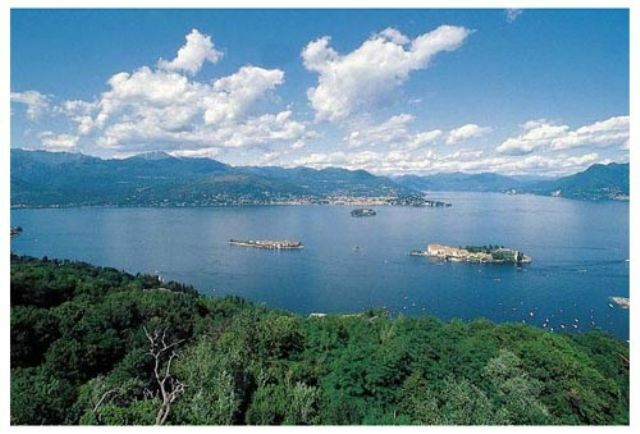 In addition to Lake Maggiore, the 'Orta' is also nearby. 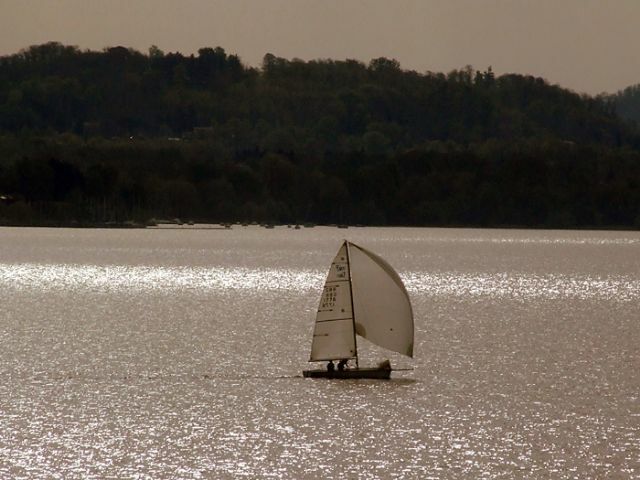 Around the lake you will find something for everyone and these facilities are open year round. 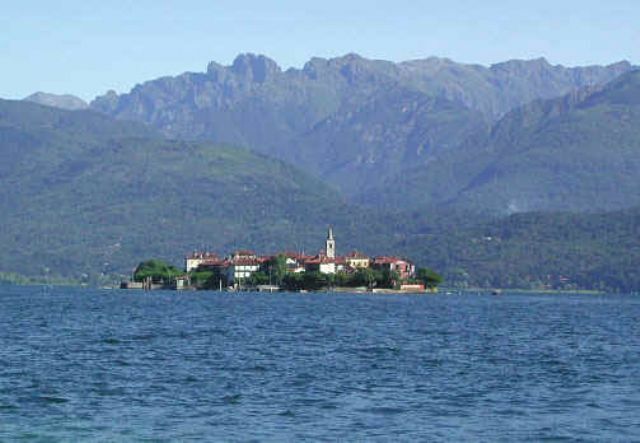 Swimming, surfing, sunbathing, hiking through majestic mountains (where [winter] skiing is also possible) or a boat trip to one of the islands (Brisago, Isola Madre, Isola Bella, Isola dei Pescatori and Isola Borromee). 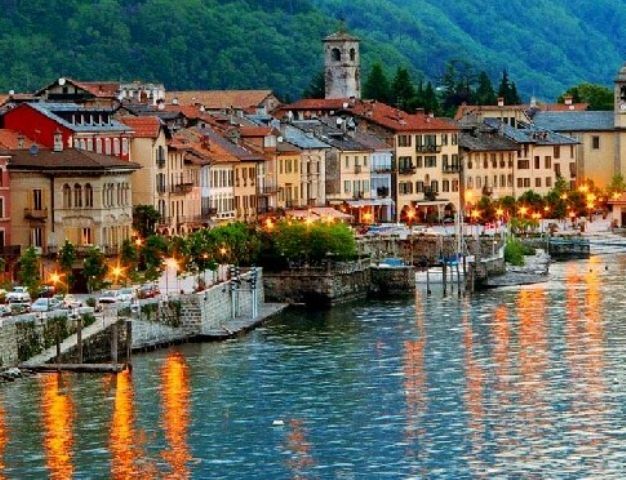 The Swiss city of Locarno, where the famous film festival is held every August, is about three minutes' drive away. 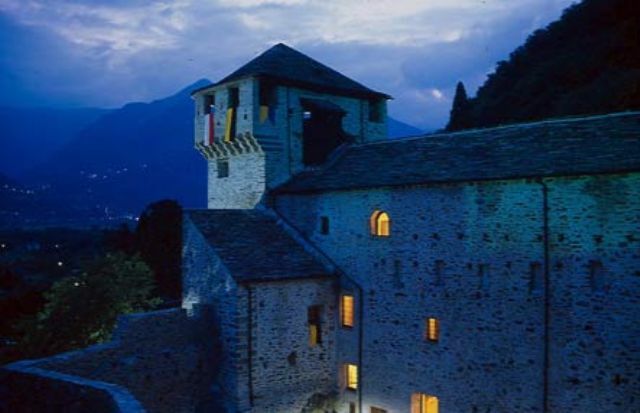 The numerous picturesque mountain villages such as Val Vigezzo, Baveno, Mergozzo and Motta Rossa should definitely not be missed either. 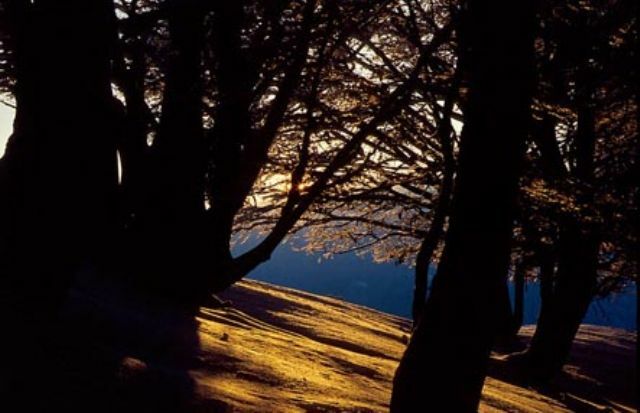 In the winter, ski Domenico-Ciamporino! 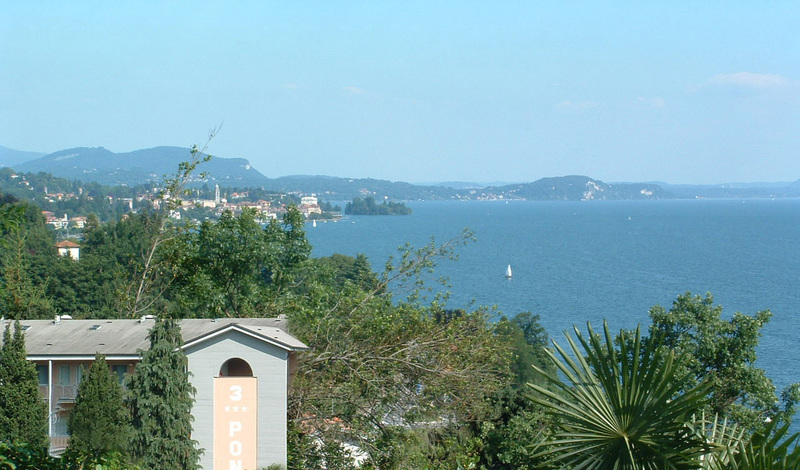 In late July-early August there are many film and music festivals around the lake. At the tourist office you can get a road map that highlights all the gastronomic delights of the region so you can taste and buy typical local products.